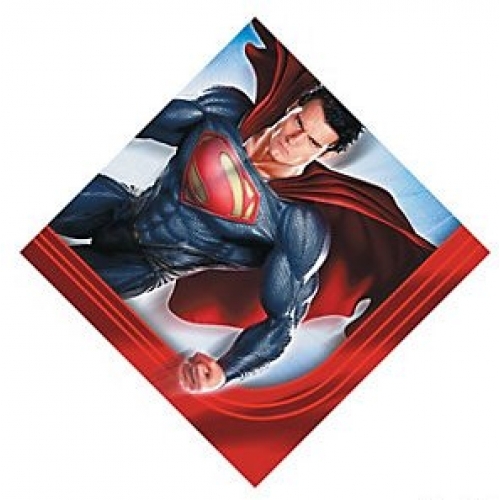 It's a bird, It's a plane, It's Superman coming to the rescue. 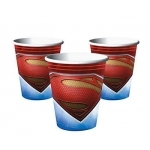 Bring your favourite super hero to life with a Superman party to save the day. 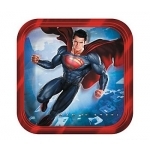 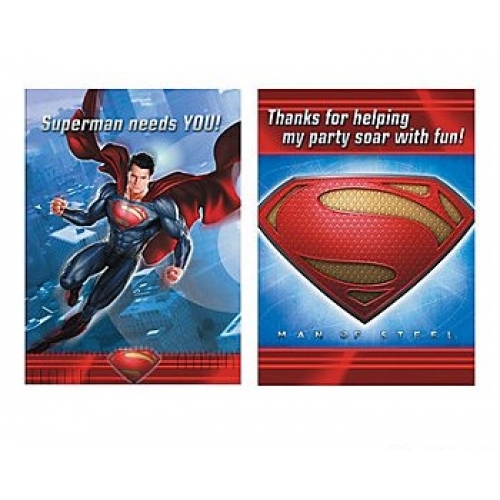 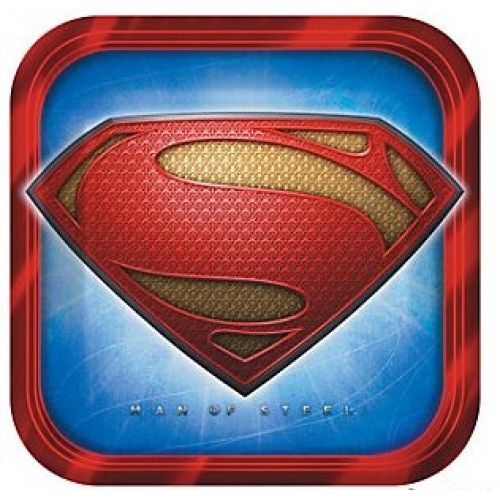 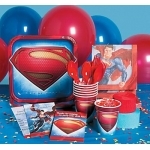 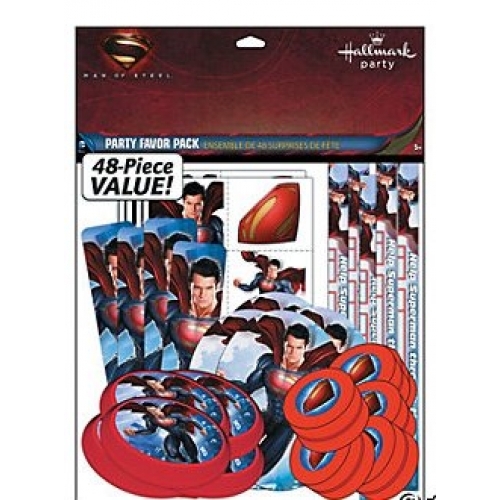 The SUperman party supplies include invites, plates, cups, napkins, tableware. 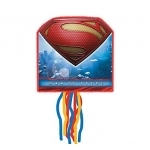 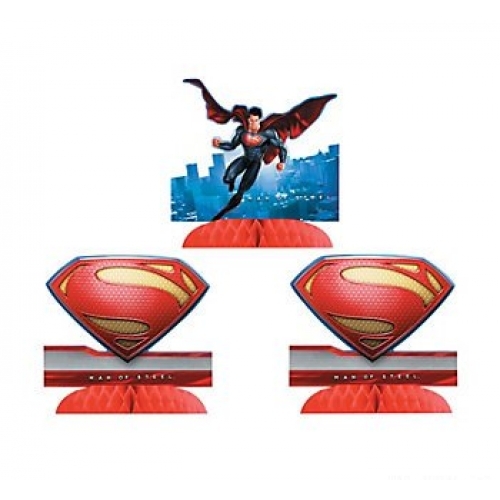 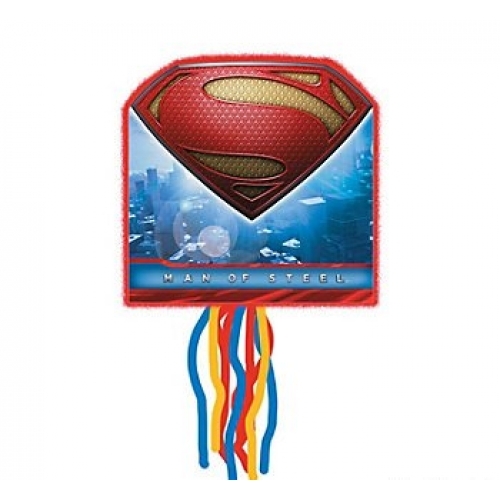 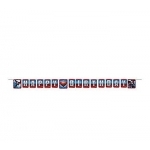 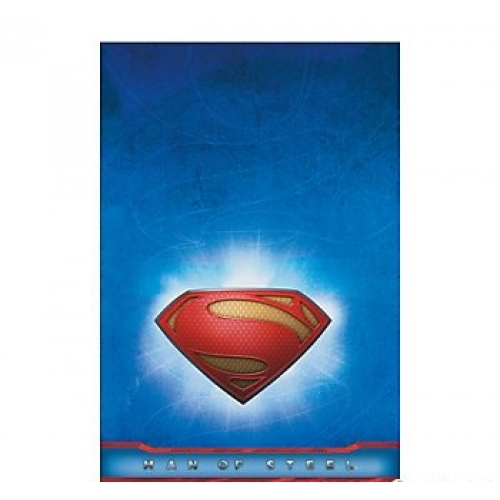 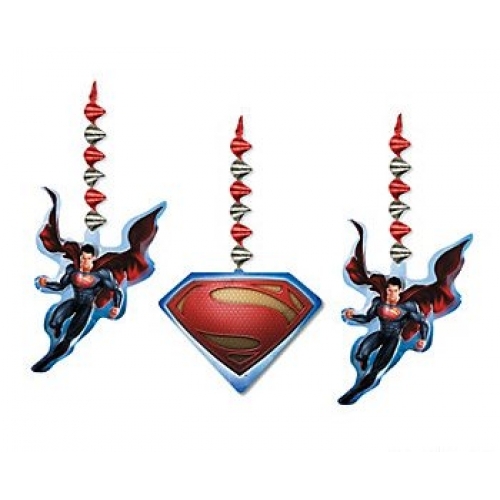 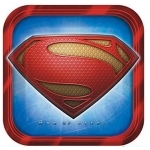 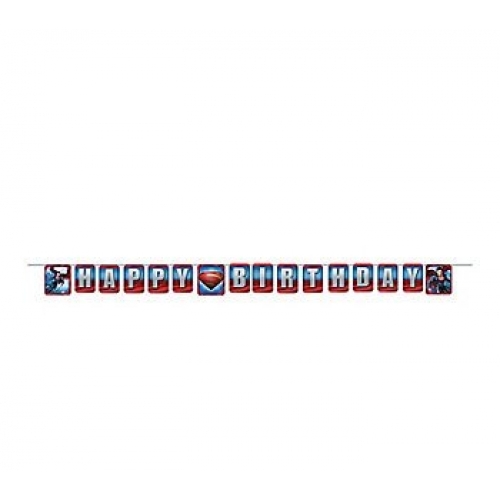 We also stock matching Superman decorations and solid colour accessories.